EASTER CRAFTS !!!! Clay Modelling!! 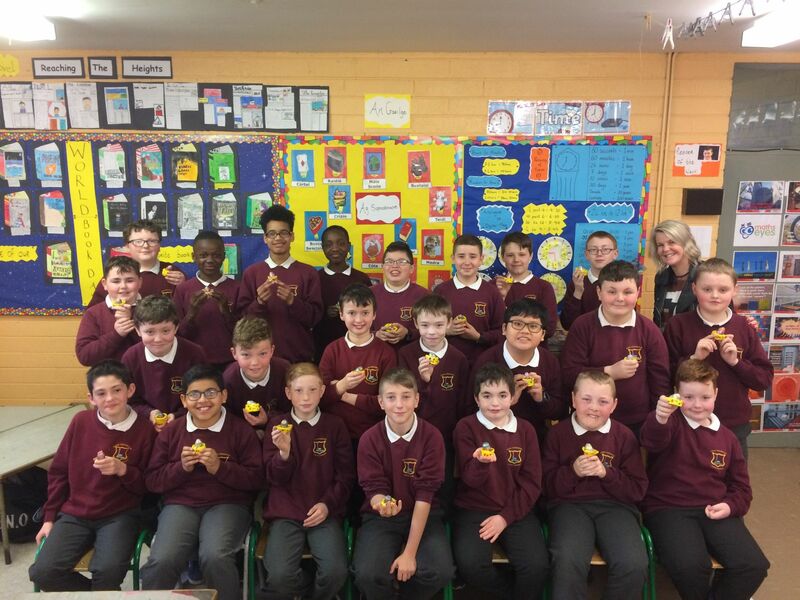 Mr. KAVANAGH’s class made some lovely egg cup holders just in time for their Easter Holidays !! !